Never mind the leg cramps and the bag check fee: There’s free Wi-Fi. JetBlue has announced that it will offer ‘Fly-Fi’ to its passengers and has installed satellite broadband Internet tech to some three-quarters of its planes so far. It aims to have its entire fleet similarly equipped by next fall. The network will run at 20mbps per device at 35,000 feet and will allow streaming videos from Netflix and Hulu in addition to Web browsing — just like home. A partnership with Amazon will bring Amazon Video on demand, allowing Amazon Prime members to stream TV shows and movies inflight as part of their paid subscription. 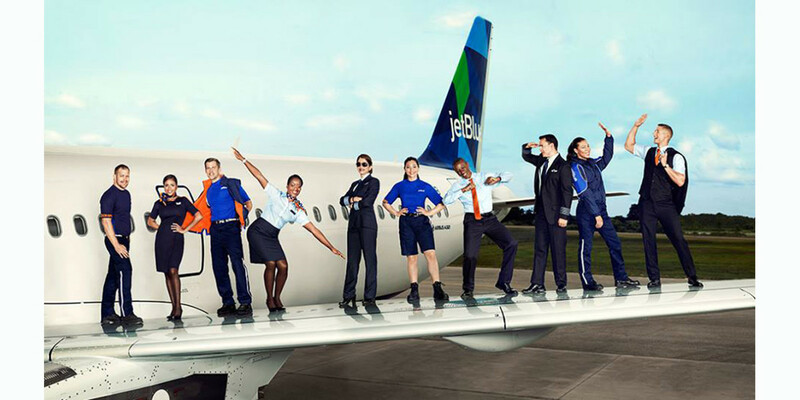 But JetBlue is not alone. Virgin introduced Wi-Fi service as a free trial in July on 10 of its planes and intends to offer Wi-Fi at comparable speeds early next year. Airlines will start introducing a pricing plan for the service in 2016.